With hand surgeries now behind him, the legendary pianist is back to perform Beethoven’s jaw-dropping masterpiece, Hammerklavier. 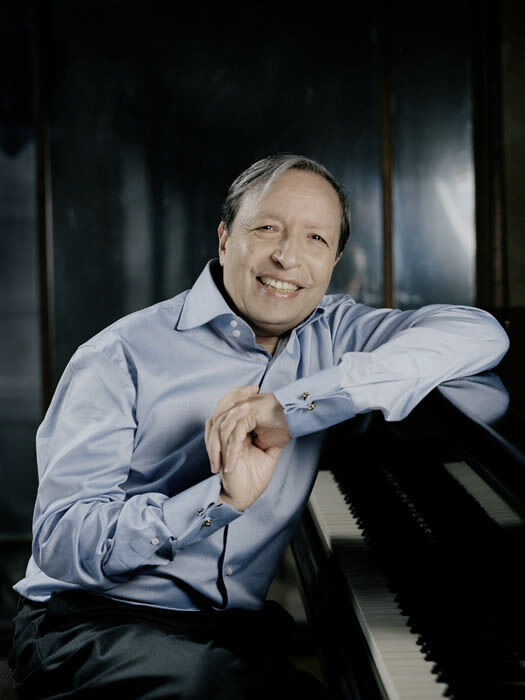 The Bronx-born pianist Murray Perahia is no stranger to challenges, but this Sunday’s concert at the Schnitz may represent one of the biggest of his career. Perahia, an acclaimed musician, spent two decades in the limelight performing globally and collaborating with icons like acclaimed British composer Benjamin Britten and piano gods Rudolph Serkin and Vladimir Horowitz. That career came to a sudden and unexpected cesura in 1990 when a cut to his right thumb went septic sending him to a series of hand surgeries. 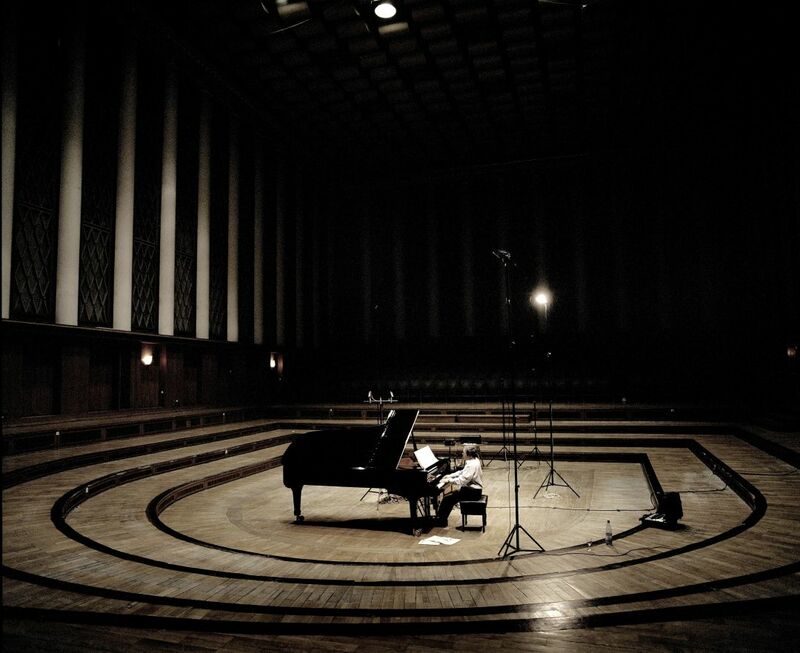 While his name had become synonymous with a rare combination of both musicianship and technique in the works of Chopin, Schumann, Mendelssohn, Bartok, and Mozart, Perahia had to set aside the most demanding romantic works while he recovered, an-on-again-off-again journey of almost fifteen years. He spent that time well, recording remarkable interpretations of the less-technically-demanding baroque masters like Scarlatti, Handel, and Bach, but many listeners worried that his golden days were past him, especially after a recurrence of hand pain forced him from the stage again in 2005. To the disappointment of many, he had barely begun to explore that defining cornerstone of the piano literature, Beethoven’s piano sonatas. But Perahia came back, starting in 2006. He worked his way through not just Bach, but Brahms as well. Then word surfaced that he had begun work on learning not just a Beethoven sonata, but one of the most demanding piano works ever written. Completed in 1818, Beethoven’s Great Sonata for Piano No. 29 Opus 106, nicknamed the Hammerklavier—German for a then newish musical instrument that the French called a fortepiano—was infrequently performed until the 20th century, perhaps because the dissonant harmonies and angular rhythms finally made sense in the age of Stravinsky and World War I, or perhaps because no one could figure out how to play it until then. The whole sonata is super-sized: the opening volleys of the first movement seem more in keeping with a great symphony than a chamber work while the ethereal third movement can stretch to nearly twenty minutes. And then there is the finale, a sprawling crazed fugue packed with leaps, trills and dense handfuls of notes to be taken at breakneck speed. So unusual is this piece, that it can really only be compared to other late works by Beethoven: the shockingly modern Grosse Fugue for string quartet Opus 133, and the equally epic Ninth Symphony. There are other pieces on the recital program as well. Perahia will perform Franz Joseph Haydn’s charming and stylish Variations in F Minor, as well as Mozart’s propulsive Piano Sonata Number 8 in A Minor, which he recorded for Sony in 1992. Lastly, a handful of short, introspective and autumnal works by Brahms are offered, perhaps as a counter balance to the monumental (those on the campaign trail might say “huuuuuge”) second half of the program. Even if the program were just these last three composers it would surely be worth the price of admission, but the real chance here is to see one of the great artists of our time grapple with one of the great pieces of all time, almost a decade in the making. Epic. 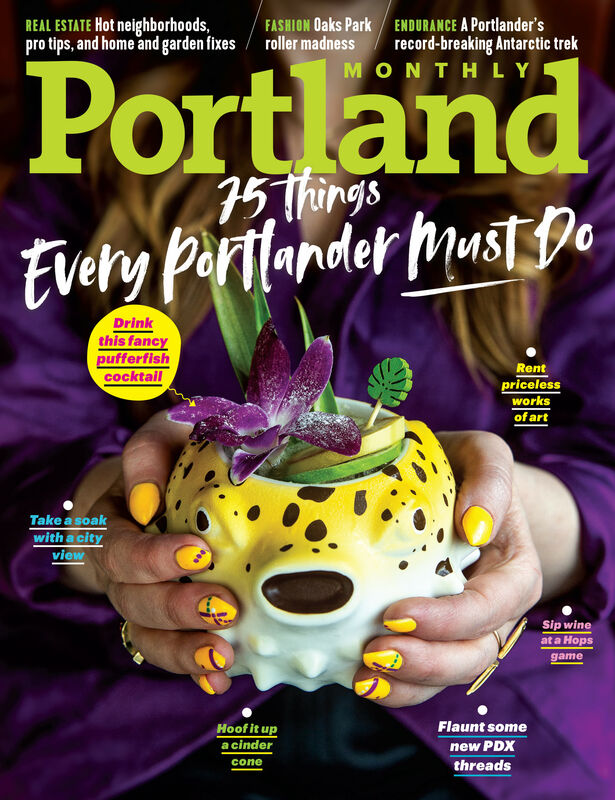 Portland Piano International brings Murray Perahia to the Arlene Schnitzer Concert Hall on Sunday, April 10.